A collection of pictures of Sarnia taken in the late 1800’s. Thanks to John Rochon for his digital donation! 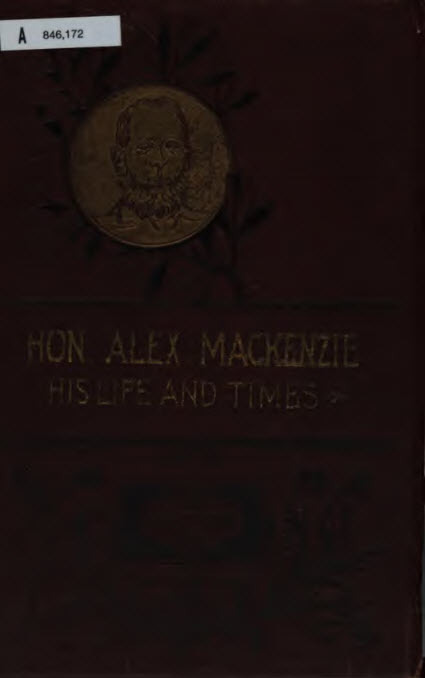 Written in 1892, this lengthy 700 page book covers the entire story of Alexander McKenzie. Enjoy!